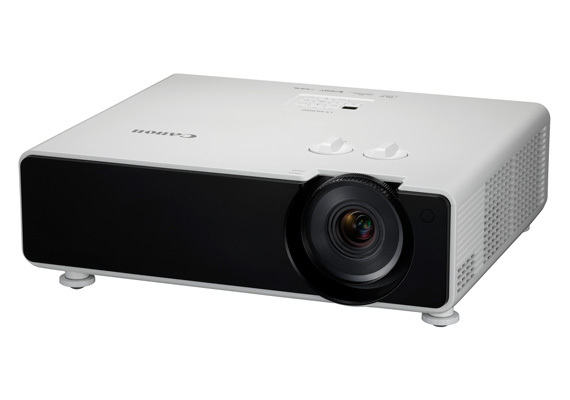 SINGAPORE, 12 December 2017 – Canon today launched the WUX500ST, a compact short-throw projector weighing approximately 6.3 kilograms which delivers a high brightness level of 5000 Iumens (lm) and WUXGA resolution. With a lens shift capability of up to 75 percent, the WUX500ST can be set up easily in both small and large spaces. Canon’s optical system AISYS in the WUX500ST controls light efficiently to deliver high quality images in a compact form factor. 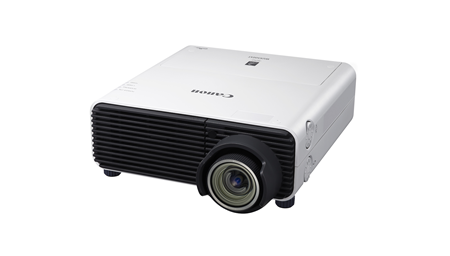 The WUX500ST can also be used for rear projection which enables efficient use of space, and can thus be set up easily for use in narrow spaces such as in small meeting rooms, event and roadshow booths. The maximum lens shift of 75 percent enables big screen projection at an extremely close range, which provides the capability to replace a range of long throw projection applications that require extensive installation work such as long cabling due to the fact that the projector is a distance away from the screen. As such, the WUX500ST can also be used in big spaces like large conference halls, lecture meetings, hotel banquet rooms and university halls. In venues with spatial limitations, the WUX500ST can be stowed away at a lower angle of elevation (such as underneath conference tables or shop fronts for digital signage). 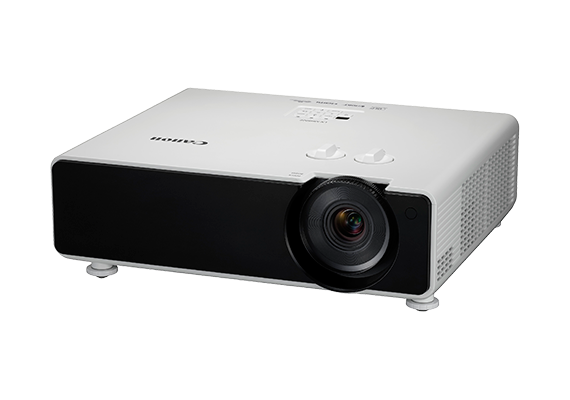 With the function of lens shift, users are able to precisely adjust the projection image based on the projector’s position. 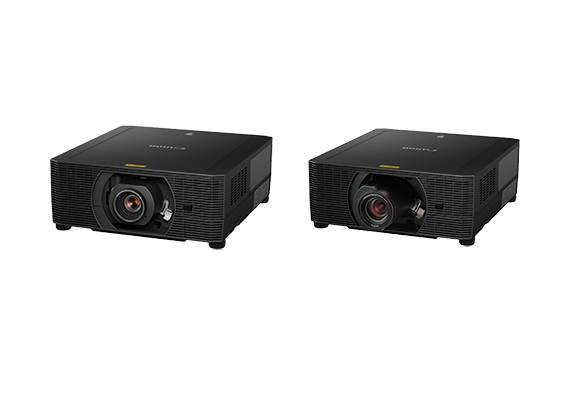 With the ability to project from beyond the presenter’s line of sight, the WUX500ST significantly reduces vision fatigue as users will less likely catch the glare from the projection beam. This would also mean the presenter’s shadow is less likely to obscure the presentation materials. The WUX500ST is currently available at all Canon authorised dealers at the recommended retail price of $10,000.